German Crews Start Heron TP Training » UAV DACH e.V. This is being conducted alongside the Israeli air force, which is the most seasoned operator of the TP, and will prepare the Germans for peacekeeping operations in Afghanistan and Mali, the German government says. “The cooperation is not only very special for us…we—the German air force and the Israeli air force—will learn a lot from each other,” a major in the Luftwaffe was quoted as saying. “The Israeli air force has a lot of experience with the system and we can only benefit from that.” Two training courses are planned for now, the one that has just started and another in 2020, and two more courses are expected to begin in 2021 and 2022. 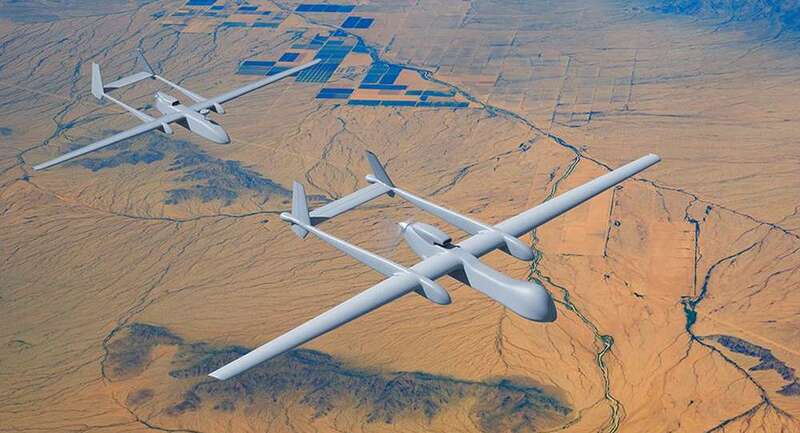 UAV DACH: Beitrag im Original auf https://www.uasvision.com/2019/02/08/german-crews-start-heron-tp-training/, mit freundlicher Genehmigung von UAS Vision automatisch importiert. Der Beitrag gibt nicht unbedingt die Meinung oder Position des UAV DACH e.V. wieder. Das Original ist in englischer Sprache.